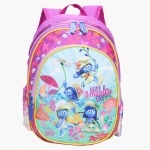 Select this stunning backpack for your little one that sports a print of The Smurfs. 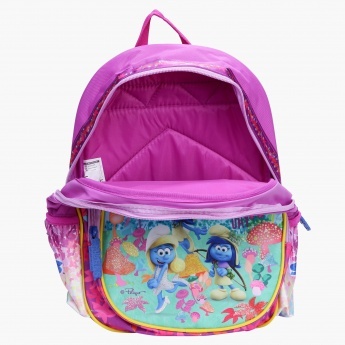 Ideal for school, she can carry her essentials conveniently owing to the spacious compartments. 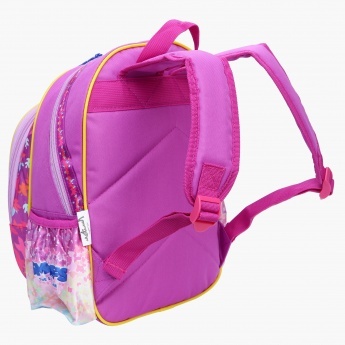 The adjustable dual handles help carry it easily.